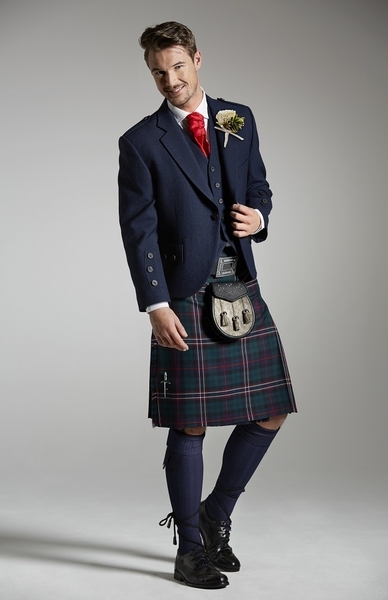 With Highland Wear from Cameron Ross avilable at Suit the Occasion, you can be sure the receive the very best quality and service, as well as everything you need to make your wedding day or special occasion complete. 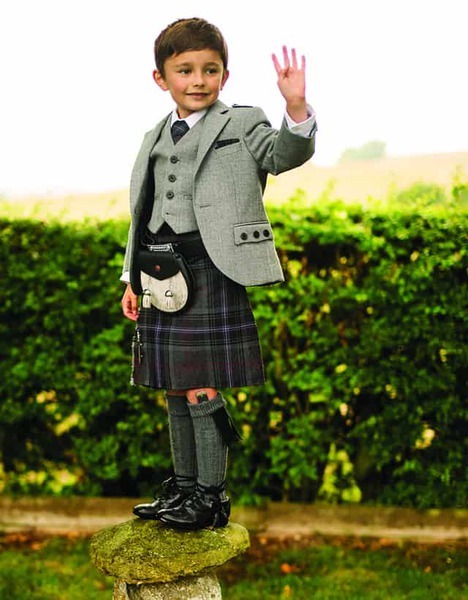 With a choice of Modern Tweed, Argyll or Prince Charlie jackets and a variety of tartans and waistcoat styles, you're sure to find the perfect look. 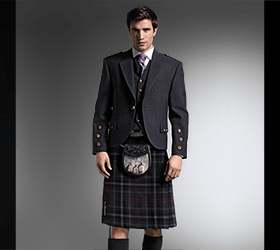 You'll also find everything you need to complete your outfit, from sporrans and sken dhus to shirts and socks.